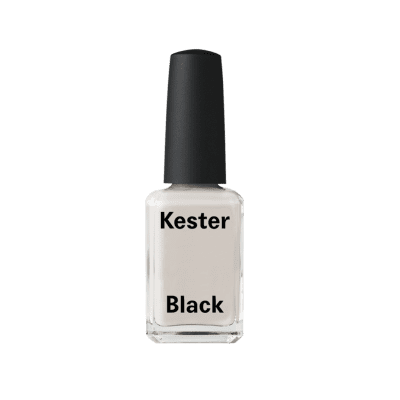 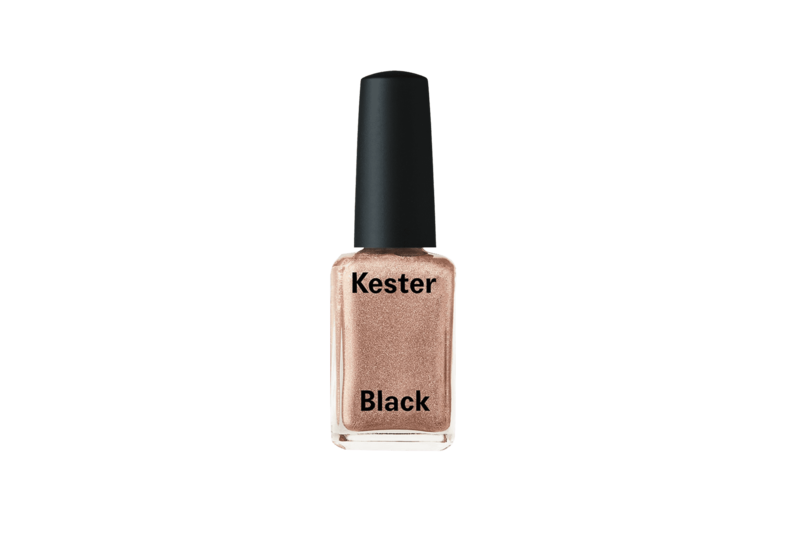 Kester Black Champagne Nail Polish. 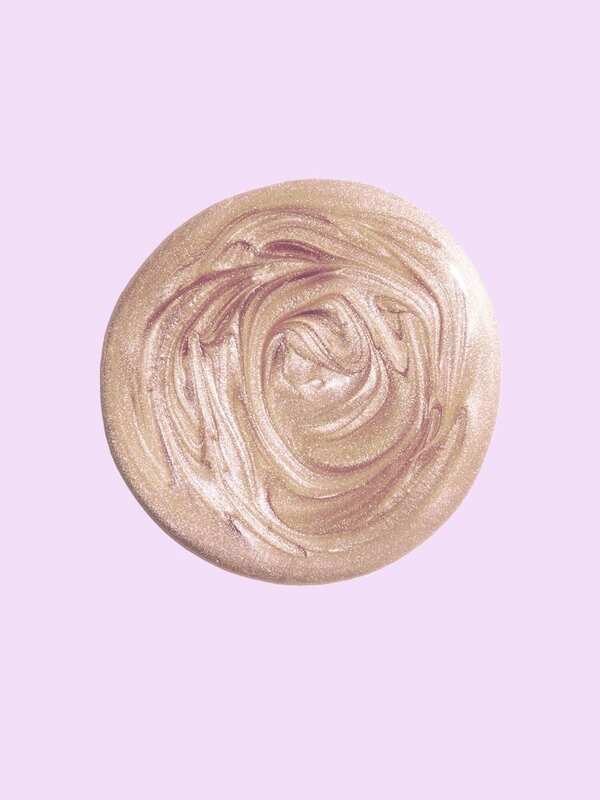 A high shine, chip-resistant nail polish made from a 10 free non-toxic formula. 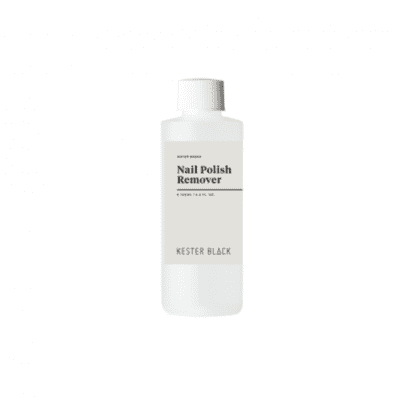 Water permeable and breathable. 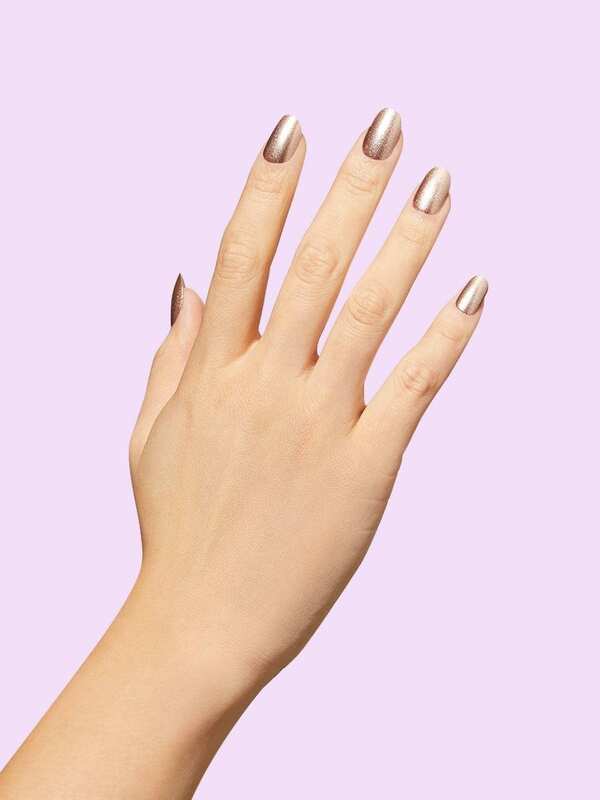 Metallic Bronze nail polish. 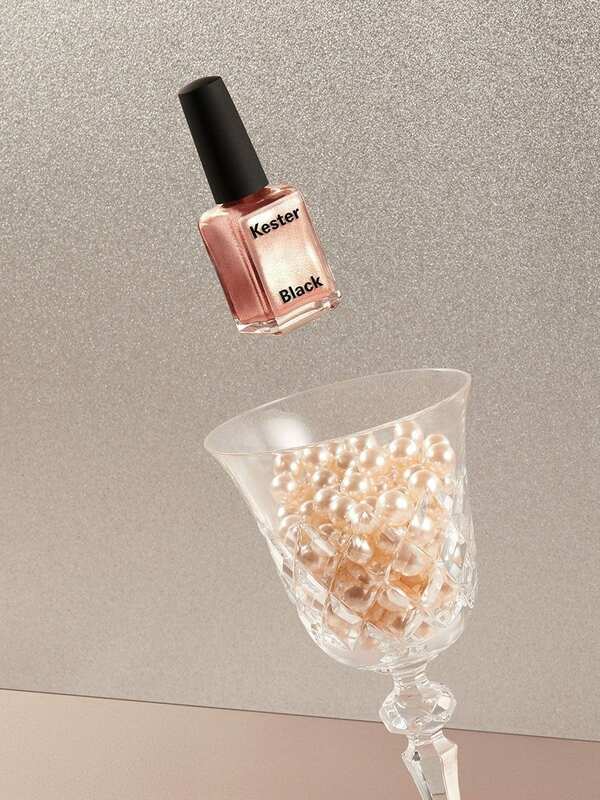 The colour of gold treasure, old money and heirloom jewels – you like Champagne because you like the finer things in life. 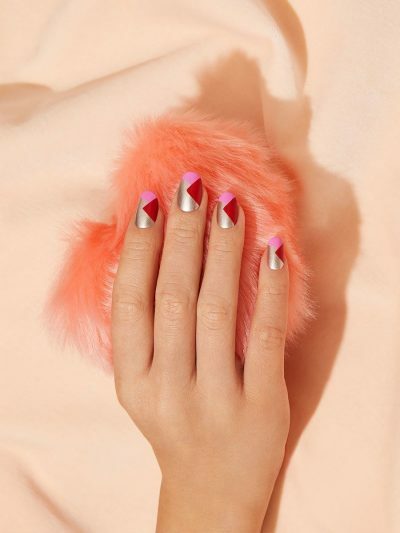 SAME.